Services — Kawahara Gardening Specialists, Inc.
With over 20 years of experience as a Master Gardener, Vernon Y. Kawahara has acquired unparalleled landscape design experience and an acute eye for detail. 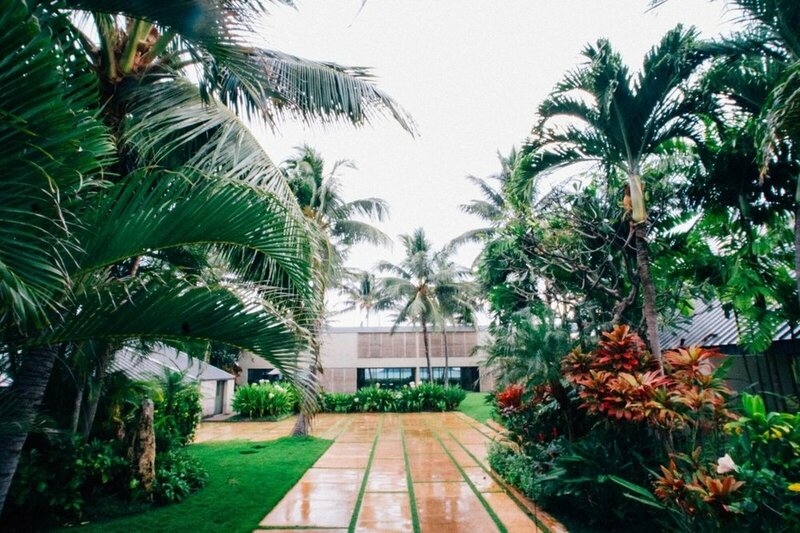 A foundation of Hawaiian agricultural knowledge, paired with the proper care and handling is essential for each landscape design. A thorough understanding of plant selection for various conditions and locations throughout the island is very important during the design phase. A proper design paired with the right selection of plants and attentive care is sure to result in a healthy, beautiful landscape. As landscaping is a delicate art, proper maintenance is the key to ensuring that landscapes remain beautiful for years to come. As such, proper maintenance and attentive care is essential to achieving lush and vibrant landscapes. KGS provides maintenance services for both commercial and residential properties at an additional fee with installation work. Irrigation is the heart of landscaping. As proper water coverage is necessary for healthy landscapes, having an efficient and properly installed irrigation system is vital. KGS installs professional irrigation systems as requested to ensure plants receive the appropriate amount of water. Including high-quality lighting fixtures enhances the final appearance of every landscape. KGS specializes in low-voltage lighting design and installation.